Are you leaving an abusive relationship, are trying to leave or have already left an abusive relationship? Arnold Lawyers works closely with many organisations in the Hunter and surrounding areas that support victims of domestic violence and can provide you with assistance in transitioning into a life without abuse. We have many contacts within the local area that can assist you in obtaining the necessary help, support and guidance to ensure your safety and that of your family. 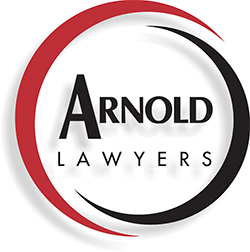 Arnold Lawyers, are totally dedicated to ensuring that victims of domestic violence receive the support and legal advice to transition into a life without abuse, receive their legal entitlements and live in a safe environment. We have vast experience in dealing with victims of domestic violence and we ensure that your safety and the safety of your children is of paramount importance. Please also feel totally comfortable about the fact that all conferences are strictly confidential.